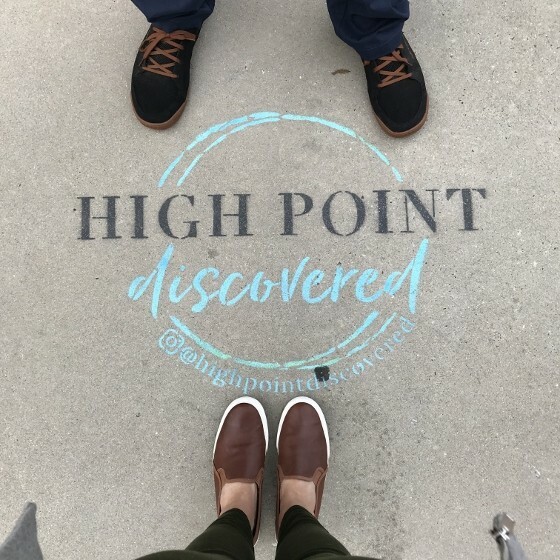 Fall High Point Market is officially in the books! And it was definitely one to remember with all of the weather that the residents of North Carolina endured. Luckily we missed the tornado in High Point by an hour or so and had no problems with electricity at our rental house. 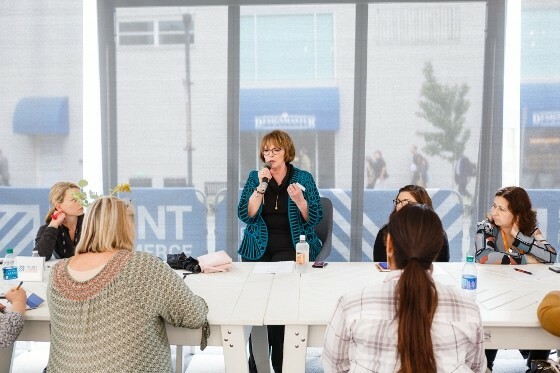 Gail and I always look forward to all of the possibilities of Market. 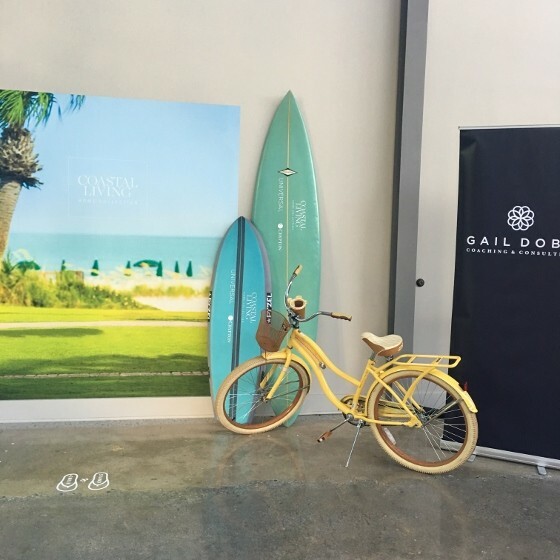 We enjoy catching up with clients and colleagues, meeting designers in person and seeing all of the new trends. We kicked off Market with a fabulous farm to table dinner with our Charter Boardroom & Boardroom II Members at the Spangle Residence. We immediately felt at home surrounded by friends and delicious food. 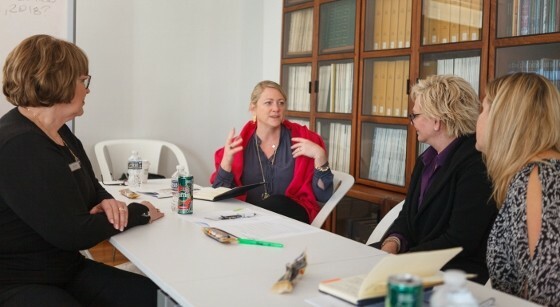 We spent Friday with our Alliance Members at the Bienenstock Library in a Leadership Training. 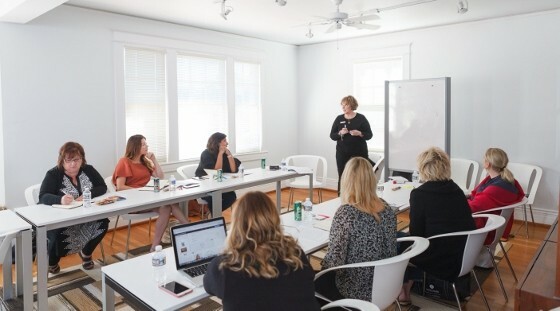 This was the first time this group had been together in person with dedicated time to collaborate and work on their businesses at Market. We wrapped up the day at the Baker Party and then a wine tasting and noshes hosted by International Market Centers. 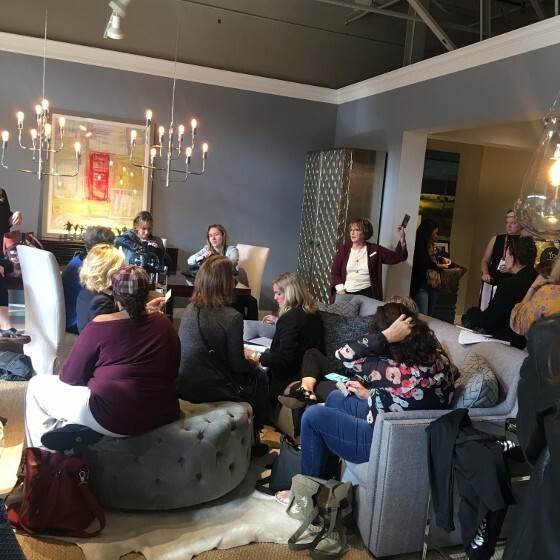 After the presentation, everyone headed over to The Steelyard Designers Lounge at Universal Furniture for a live Q & A, mimosas and a drawing for complimentary admission to the 2019 Genius Exchange in Rhode Island. Congratulations to ticket winner Janelle Patton! 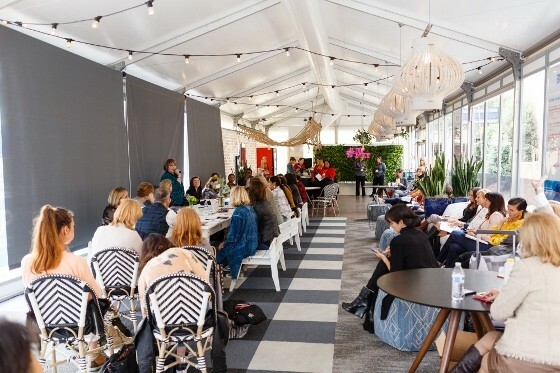 We offered complimentary coaching sessions throughout Market in the lounge which led to fascinating business conversations. We finished Saturday evening with a fabulous dinner with our new Boardroom III Group. We are excited to take the Group to Las Vegas Market for their first Retreat in January! 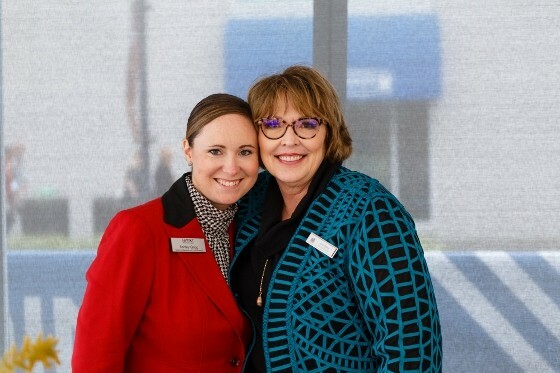 Gail hosted a round table discussion on Sunday at The Point, “Breaking Through The Roadblocks – Overcoming the challenges of running a design firm.” Ashley Grigg, Director of Marketing & Communications, High Point Marketing Authority (pictured with Gail below) introduced Gail and our guests. 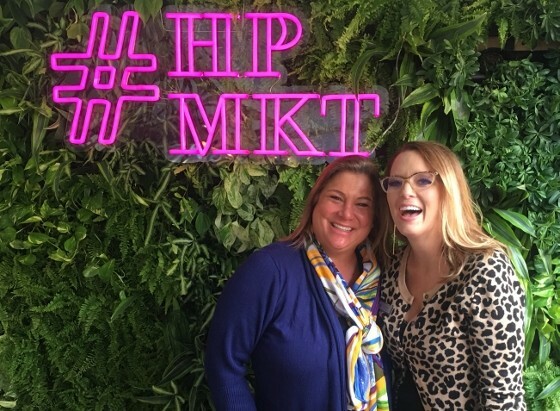 Our team loved the #HPMKT Photo Area at The Point! It was Yasmine’s first Market, so we did our best to teach her the ropes while managing our busy schedule and taking some fun photos along the way. By Sunday evening, we were ready to relax with friends. Kathy Wall and The Media Matters Team introduced us to the famous Lexington BBQ, which was incredibly delicious! 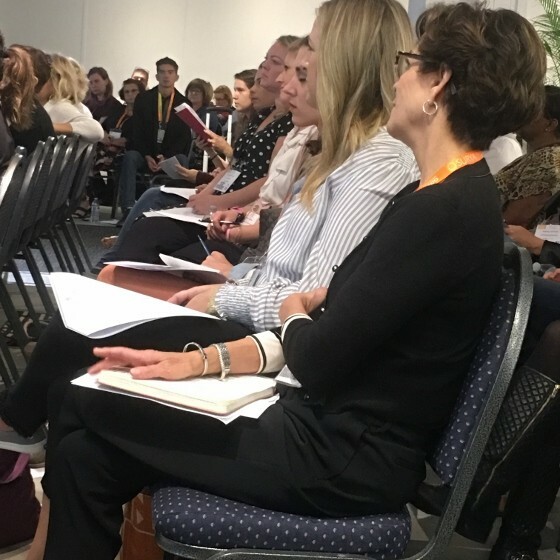 We finished up Market on Monday with Gail’s presentation hosted by IM Centers, “How to Set Client Expectations & Keep Them, And You Happy.” And then headed home to a very chilly Colorado! 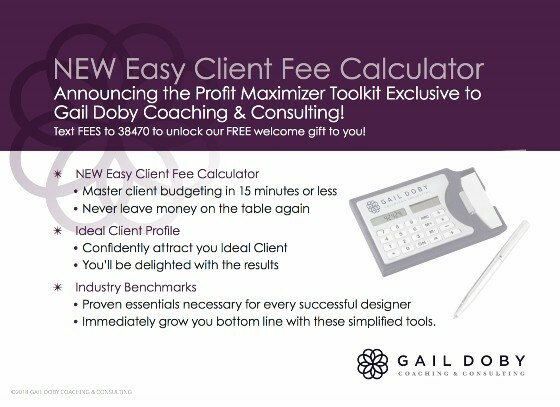 If you haven’t downloaded our NEW Easy Client Fee Calculator, use the text information below to download immediately. Please note: You will need to respond to a couple of text messages from us to complete the download process. Enjoy!